Officers in Basingstoke executed the pre-planned warrant in Longbourn Place yesterday morning (November 28). A quantity of drugs was seized at the address and a machete. A 35-year-old man and a 24-year-old woman were arrested on suspicion of being concerned in the supply of class A and class B drugs. 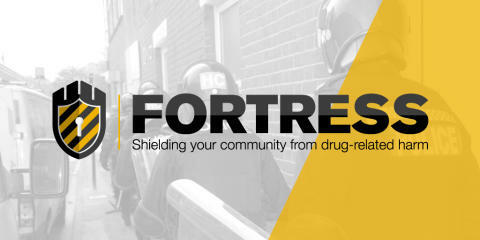 The warrant was executed as part of Fortress - our ongoing work tackling drug-related crime in the area. We need help and information from the community to be able to continue carry out this work. If you suspect that an address in your neighbourhood is being used for drug dealing then please call 101 or the anonymous Crimestoppers charity on 0800 555 111.